Could you use some encouragement in your life? If your answer is yes, check out the loved + blessed subscription box. 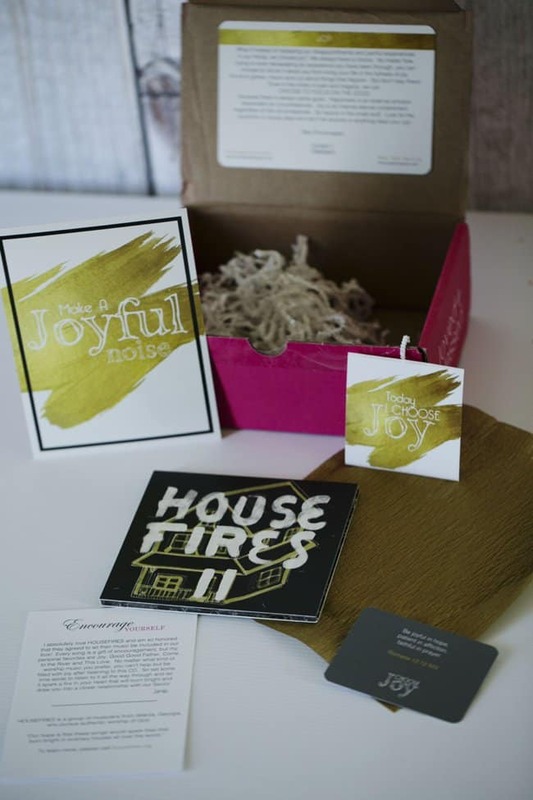 The love + blessed subscription box is all about hope and encouragement. Each month features a different theme with items based on the theme. I received a joy box last month. 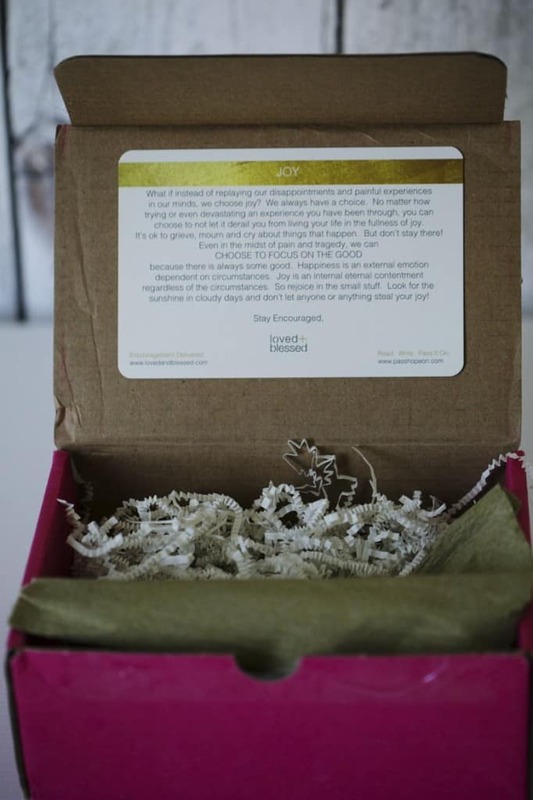 You can subscribe for the loved + blessed box here, you can choose one box, or a subscription. If you want a specific theme box check out the shop page. I love this option! Opening the loved + blessed box is like opening a hug! I think this box is the perfect gift for friends and family. It’s the perfect gift to send a long distance loved one who you would love to hug but can’t. Or send a box to a friend going through a tough time and brighten her day. 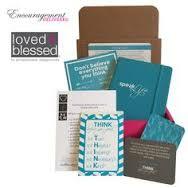 Enter to win a A Year of Encouragement (12 Free Boxes!) right here!